Start reading Designing Connected Products on your Kindle in under a minute. 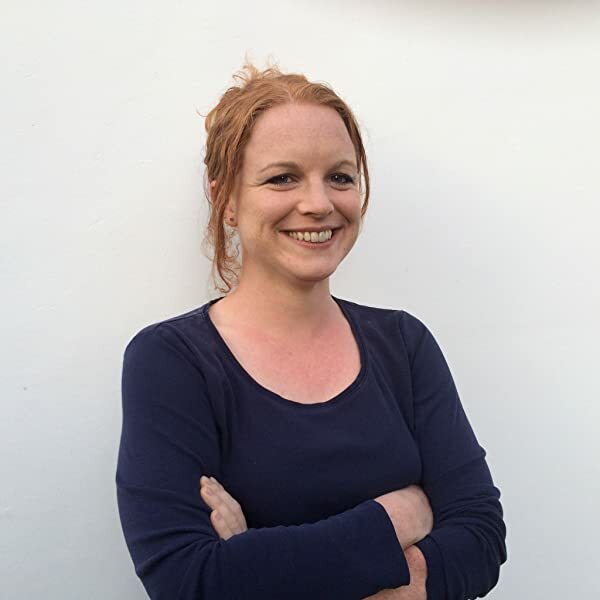 Claire is an independent UX design, research and product strategy consultant working on internet of things products and services for mainstream consumers. She has a particular interest in the use of technology in mundane, everyday activities. Previously, she worked on energy management and home automation services as the service design manager for AlertMe.com, a connected home platform provider. Prior to this, she was Head of Research for the London studio of design consultancy Fjord, where she led Fjord's involvement in the Smarcos EU consortium researching the interusability of interconnected embedded devices and services. 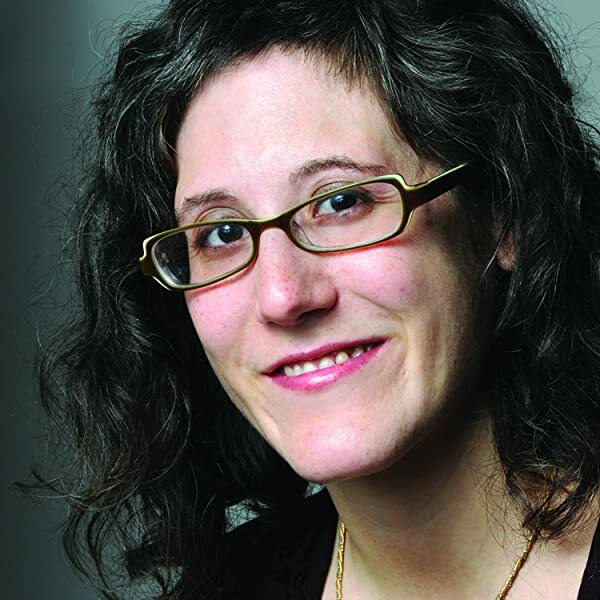 She has worked in UX design and research for mobile, multiplatform and web services since 1997. German-born Martin Charlier is an independent design consultant based in London. Martin is a designer with experience across new media art, industrial design, interaction design and design research. His speculative design work has been awarded by the Royal Society of Arts, and he is a fellow of the organization. He has previously worked at innovation firm frog design, cutting-edge art collective rAndom International and digital service design consultancy Fjord. While at Fjord he was involved in the EU-funded Smarcos research project investigating design for the Internet of Things. With his broad range of design skills, Martin's focus is on holistic product and service experiences going across the digital and the physical. Alfred Lui has been a user experience designer for consumer products since 2004. He created user interfaces and digital services for companies around the world, including The BBC, Motorola, PayPal and Jawbone. In London, he was part of a EU-funded research project to investigate best practices in designing networked objects. Soon after he moved to San Francisco in 2011, he founded the San Francisco Internet of Things Meetup to build a local community around the topic. Alfred frequently writes and speaks about user experience design for the Internet of Things. As a User Experience consultant who works in the IoT / connected products field, this book could have been written specifically for me. 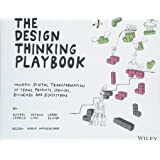 The significance of this book, in contrast to many books on design, is that it does not simply offer design patterns but instead explains in detail the structures and characteristics of these technologies framed within the expectations and abilities of the user in context. As the number of connected products grows, the methodologies described here will become more useful to anybody working in this area from designers to product managers concerned about security. It's a complex eco-system and this book makes it less complicated. If you're a product manager or a user experience designer then you need this book because whether or not your product or service includes Internet of Things devices today, it is bound to include them tomorrow. Rowland and her co-authors give a comprehensive, readable and insightful guide to the challenges and benefits of designing connected products and the services that they enable. I'm often wary of books with large numbers of authors - they can seem like a collection of chapters that were thrown together without an overarching vision or a consistent narrative. But here, Claire Rowland and her collaborators manage to bring the benefits of their combined experience along with a consistency of style and approach which means it all hangs together. There are insights, tips and examples on every page so despite the heavyweight size of the book you'll be able to dip in and out and get the benefit. You need this. Our lives will soon be filled with "smart" devices and products that harness the network. We'll soon be swearing at things we've never sworn at before because the design of these things will have a huge impact on the way we live our lives. Good design is critical, but designing connected products is extraordinarily hard. You need a good mix of design skills and technical knowledge to be able to understand the challenges you face. This book is the best one on the topic to date so If you already design, or are thinking of designing products embodied with computation and networked interactivity you really do need to read it. Clear, concise explanations of (often) complex topics mean you'll get a solid grasp of the many factors that contribute to the experience of using this emerging class of product. 4.0 out of 5 starsExcellent Coverage of Product Design Considerations -- not technical implementation aspects. This book is about non-technical aspects of product "design". As such, it's a truly excellent book covering a very broad range to considerations for the design of a commercial product, for that reason I have given it five stars. It covers everything from product appearance, how to configure, manage the product, power consumption and how to supply power, how to connect to the internet, and the process of designing, pitching, and introducing your product to the marketplace. These are the topics that easily make the difference between success and failure as a commercial product. It does not, however, deal with the electronic, software, I/O, etc., implementation aspects of design (that I was looking for). Every IoT professional or entrepreneur needs a copy of this on their desktop. I am one and I swear by it as a source of learning and as an inspiring reference when formulating new product propositions. IoT is at a very nascent stage and useful IoT products even more so. Customer value propositions for IoT products are not clear yet and excitingly represent a new frontier of great big opportunity. We are with IoT where the web was in 1994 and where the Personal Computer was in 1979. It’s really cool tech and we know it will be really useful soon but there is a lot of painful learning to be done and a lot of grammar’s on use and UX to be written, before we create the killer app’s that will make IoT products “must have’s”. That;s why you need this book as one of your guides. 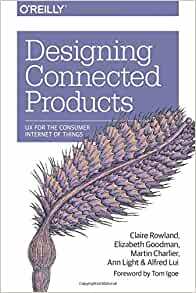 What a book like this does is bring the best of what has been deeply thought about by some of the best professionals working on IoT services each day – Claire Rowland and Elizabeth Goodman whose previous work I have followed in papers and conference talks. In Elizabeth Goodman’s case her partners book – Smart Things by Mike Kuniavsky – was one of the first and still a landmark book on IoT / Smart devices. These professionals have been kind and diligent enough to document their learning and discoveries to create a “cookbook” of good IoT ideas and axioms. If you work in the field on the product or service implementation side - I strongly suggest you get a copy of this book to catalyze your own thinking, in this fast growing and frankly exhilarating field. It's not a tech book, it's a design book. It will inspire new ideas and save you a boat load of time. Great book that covers IoT extremely well and in depth but in easy to understand text. Would definitely recommend even if you have no plans to 'design a connected product'. When you venture into user experience design for tangible products you suddenly find yourself feeling horribly alone. The failure rate for IoT startups is scarily high: around 90% according to some reports. Few people understand how to ensure their product meets real user needs. Very few deeply understand both software and hardware design. Then there are networking problems and a Pandora's box of privacy and security issues, as well as all the unknown unknowns. Where in software design there are a ton of resources to turn to, this is uncharted territory. 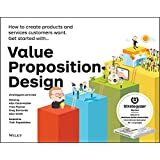 The authors of this book are pretty much as expert as you can get in design for connected products and they've created a very thorough primer here. I'd go as far as to say it's a complete lifesaver. As well as UX design it deals with the research phase and product strategy, and briefs you on hardware design and networking pitfalls. I found loads of pointers that would never have occurred to me but which make absolute sense. Although it's a pretty hefty book it's not a heavy read since it's well structured and the writing is clear and collegial. You can dip in where you need, using it as a handbook as you work. You get the feeling you have an expert friend by your side to whom you can turn to for advice. That's very comforting.